Just when you think winter has given us the go ahead…. Surprise! You started to believe, didn’t you?!?! Just like a Toronto Maple Leafs fan, the minute you start to say, ‘Well maybe this year..’ you’re done for. It’s not spring yet, you fool! SIT DOWN! On a couch. With some tea and Netflix. We got another week of this at least. In case you forgot: it’s Canada. Hooray? Well at least we have the internet, and couches. As in new couches, cause why not? A Iittle more on the expensive side for sure, but the “lower” expensive side… Just a little of the on trend brass leg, but it’s delicate and smoky all at the same time. Like the couch equivalent of a London Fog tea in a yummy mug. But while we are fantasizing… What about a little of this?!?!? It’s like quilted marshmallow. And this is a cotton candy dream smoothie. Velvet and everything. And then I saw this and was like sorry, how much? Great for a little sunshine-y book nook!! And for a velvet sofa that is as glam as it is fresh front lawn? Not a bad price. You can’t go much lower than this in price point with design like that.  And one more from Structube for good measure, this one is also super ‘cool’. Love the piping, and that price, obvs. A bit difficult these days to find sofas not from the usual suspects to be honest we need more online selection in Canada! Last but definitely not least, this was our fave from Ikea’s new PS 2017 collection which hit stores in February. Washable covers, and a light and airy design with substantial cushions, you could have this as part of your backyard lounge scene or in your living room, and it would be perfectly at home in either setting.